Like most types of dentures, Valplast are a type of flexible dentures used to take the place of missing natural teeth that have fallen out or had to be extracted. They are flexible, durable, and very comfortable – not to mention they look very natural. Traditional dentures are made from acrylic (pink plastic) or cobalt chrome materials. Valplast dentures are made from a very tough nylon material. Acrylic and cobalt chrome dentures are generally heavier than Valplast dentures. 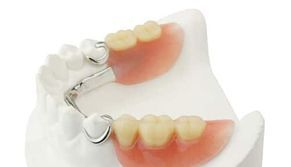 Valplast dentures are normally smaller than standard acrylic dentures allowing the roof of the mouth or the floor of the mouth to be free of denture metal/acrylic extensions. 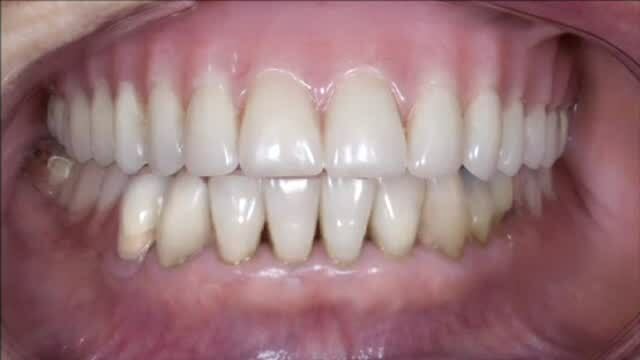 This makes them very comfortable dentures that allow patients taste food more easily and they do not interfere with the tongue as much as acrylic dentures. Complete dentures are given to patients when all of the natural teeth have been removed. 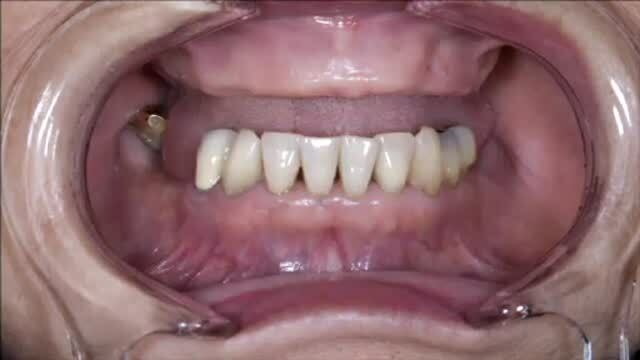 Conventional full dentures are placed after the gum tissue has healed, which can take several months. 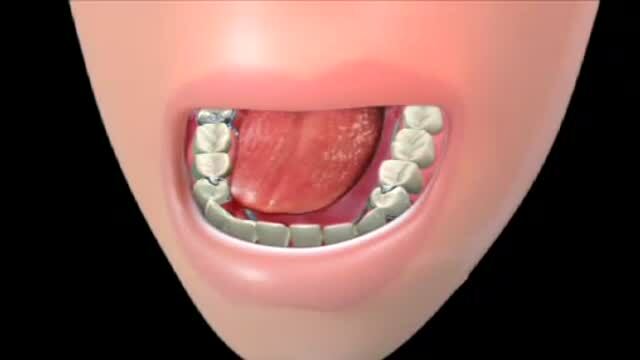 Immediate full dentures are placed immediately after the teeth have been removed and may require frequent adjustments during the first couple of months of use. Dentures are not for everyone. If you're interested in learning more about dentures and want to know if they are the right choice for you, please schedule an appointment. Our team will be happy to answer any questions you might have, and can determine the best course of treatment for your ongoing dental health.